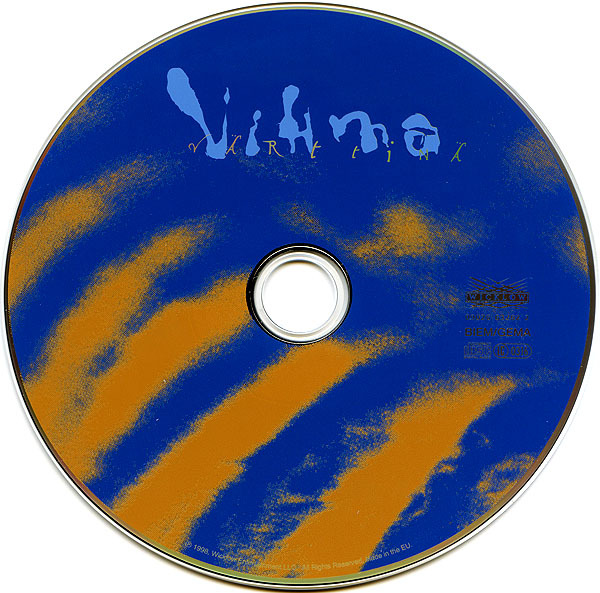 “Vihma” is Värttinä’s most powerful album, but unfortunately, the demo-like enthusiasm can be heard in the thinness of singing. The songs were Värttinä’s strongest so far, the playing was tighter than ever before, but the mixing on singing parts sounds like it did in past decades. 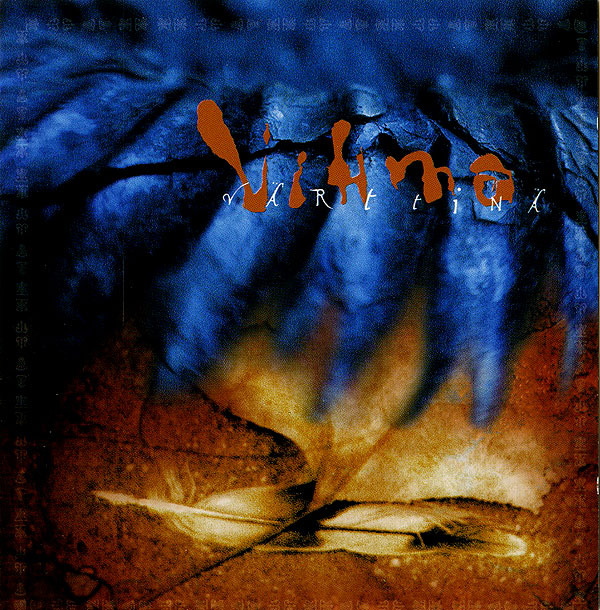 In its partly punk-like roughness “Vihma” was a countermove to their previous album, and even though while listening afterwards, the sounds of a couple of songs are stunning, it doesn’t change the fact that “Vihma” is one of Värttinä’s best albums. 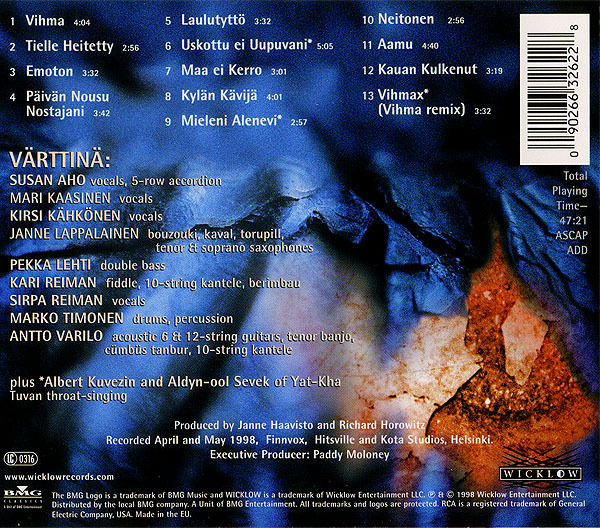 A good expamle is Janne Lappalainen’s composition “Maa ei kerro”, which is one of Värttinä’s most stylish and at the same time most forgotten classics. It’s the first album release with Susan Aho involved. She has joined Värttinä in 1997.